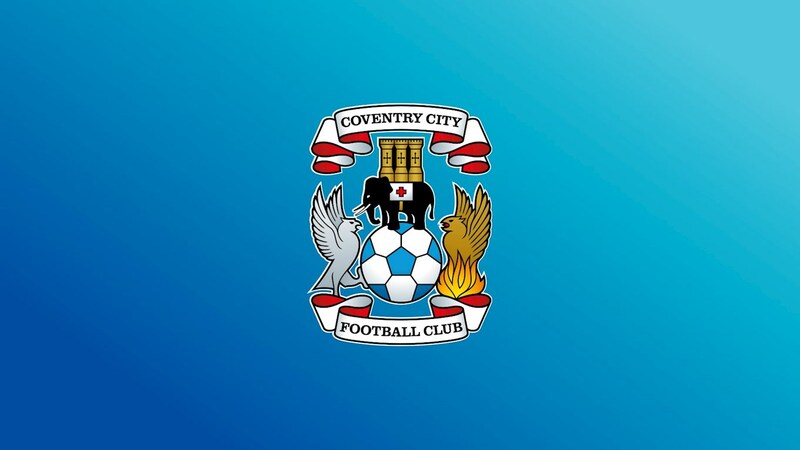 Saturday's Sky Bet League One opponents Coventry City have confirmed that they have sold their full allocation for this weekend's meeting at Banks's Stadium, with 2,287 Sky Blues fans set to make the trip along the M6. The match will see the Saddlers look to get back to winning ways having been unable to secure victory in any of their last five all-competition outings, the run stretching back to the Emirates FA Cup meeting with this weekend's opponents, a match which Walsall won 3-2. With the Saddlers currently sitting 13th in League One they need to return to winning ways soon if they are to edge closer to the Play-Off places and avoid another season of struggle towards the foot of the table. Meanwhile City, who brought a similar number of fans to the Banks's for their recent FA Cup defeat, are ninth in the league and looking to bounce back from last weekend's three-nil defeat to Fleetwood Town.